The Italian-Brazilian dj producer, Leandro Da Silva, is considered to be the next rising star in the House scene. In the past months Leandro travelled the world with gigs in India, Japan, Brasil, Miami, and all over Europe including Hungary, Belgium, The Netherlands and Italy. He played at festivals such as Federal Music Festival, Balaton and Sea Star. Fresh from releases on Spinnin', Big Beat, Enormous tunes, AFT:HRS, Armada and more, Leandro Da Silva started 2018 in grand style with the successfull “Yemanjà” on Atlantic - Big Beat Records and “Samba de Janeiro” on Spinnin’, that exceeded more then 1.7 MLN streams on Spotify. One of Leandro’s biggest touch down so far is the official remix for David Guetta and Sia “Flames” out on Parlophone, already N.1 on Beatport Big Room Chart! 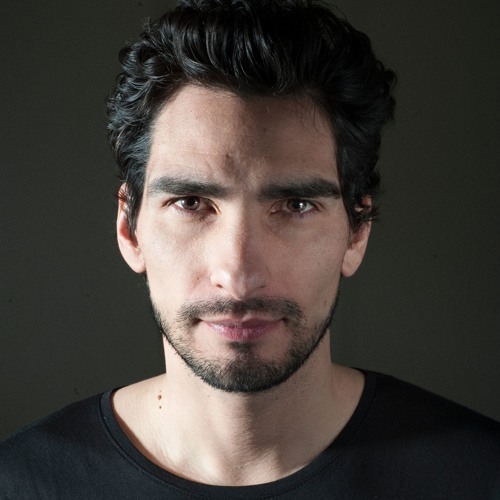 His works have been supported by names such as: Pete Tong, Oliver Heldens, Don Diablo,Kryder, Martin Garrix, EDX, David Guetta, Afrojack, Bob Sinclar and many more. Currently Leandro hosts his own programme “In Da Silva House” on m2o radio Italy, the main Italian dance radio network, where his own personal house music selection is accompanied by face to face interviews with top djs.